Get Issue 3 directly from us, directly to your doorstep, shipping INCLUDED in price. 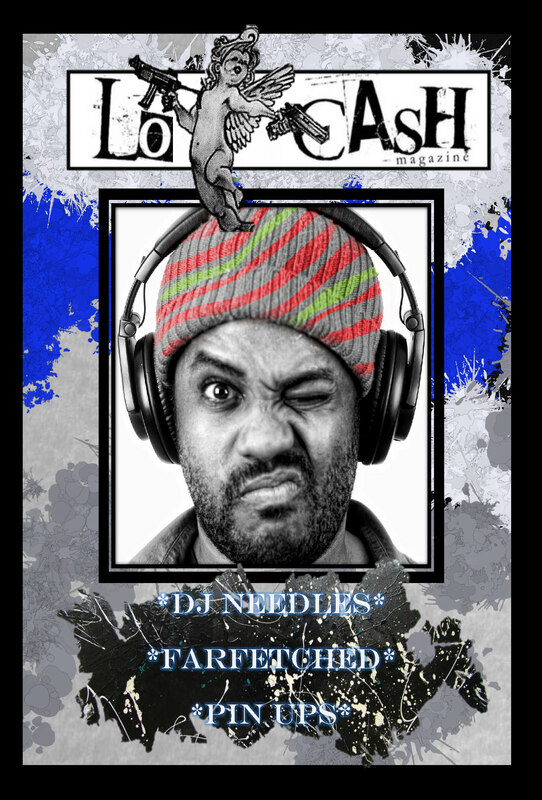 (USA) Issue 3 features exclusive interviews from the one and only DJ Nappy Needles and also Loose Screwz from the enigmatic new record label/art firm Farfetched. Also scorching these pages is the hottest photography out there in our Salute to the Modern Pin-Up, Holla.